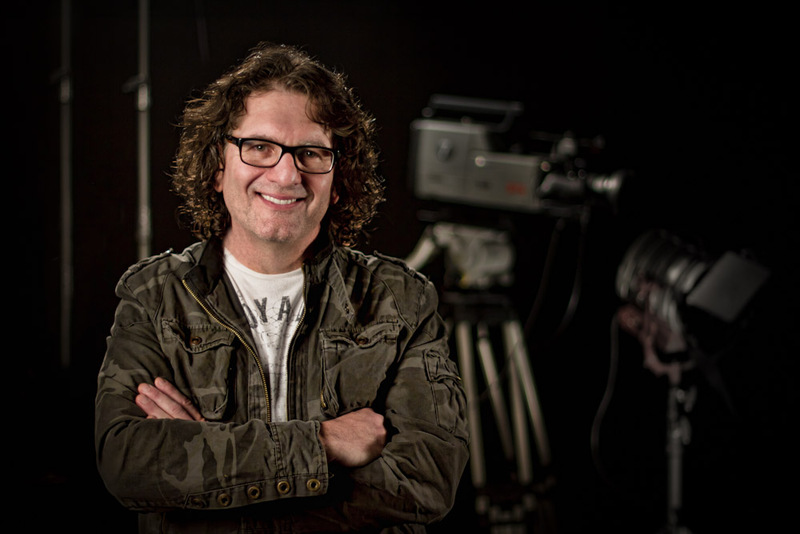 Matt Leonetti has spent his entire adult life in music and video production. In the past 25-yrs he’s produced hundreds of inspirational programs that have aired on major networks across the country and internationally, dozens of live broadcasts, live concerts, music videos, corporate training videos, and more. Matt has been an integral part of building two live broadcast and post facilities; overseeing the purchase of equipment, installation and operation of equipment, developing volunteer and paid teams, and managed dozens of video teams and departments. Live Video Production - How to Plan an Event. Video Segment Production- How to Produce Professional Video Segments From Beginning to End. In addition he will be directing one of the worship concerts at night where attendees will have the chance to go behind the scenes of a LIVE video production and peek over the shoulder of the director. AMPLIFY 2012 is getting closer. Register today! 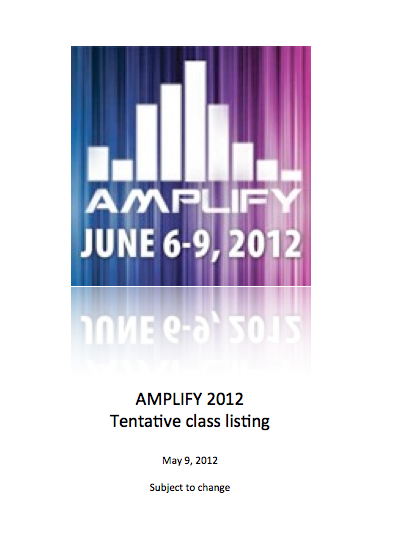 Check out the latest version of the class list for this year's Amplify! as well as teachers from the RHEMA Tech Team. Don't miss it. Register your team today! Copyright is a topic Churches and Ministries often don't pay a lot of attention to - until a problem arises. CopyrightSolver by CCS is a company specializing in issues pertaining the recording, streaming and performing of content and how to navigate copyright laws as a church. We are excited to welcome Susan Fontaine Godwin, the president of CopyrightSolver by CCS, to Amplify2012. She will be able to answer any questions at their booth as well as during a special tech breakfast session scheduled for Friday, June 8, 2012 at 8:00 a.m. In addition she and her team have been assigned a breakout session on the topic of copyright as well. Great info everyone should know. We are trying to keep everyone updated from time to time on here on how things are progressing for Amplify 2012. 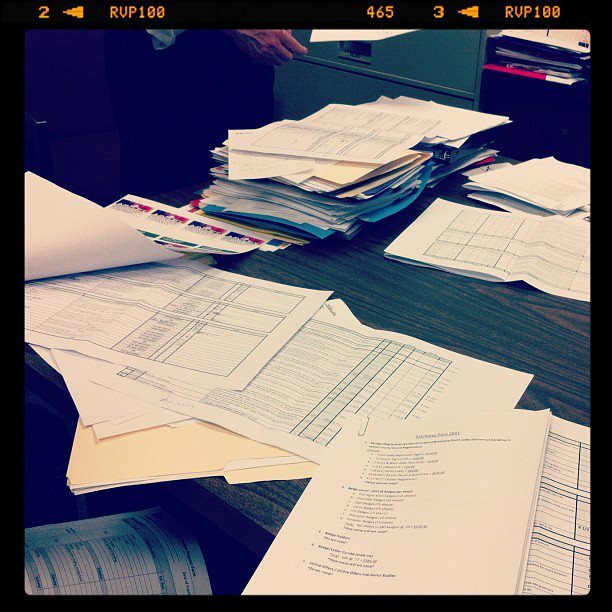 As with every successful event, a lot of planning goes before it. We just had a budget meeting with our Communications department here on campus – and for a creative person like myself, meetings like these are a headache…literally, my head is humming now (must get some more coffee). It is in those moments though that one learns to lean onto the team to take care of these things. You can’t be good at everything. I know, it’s sad and humbling at times to admit it – but you can’t know it all. That’s why God made us different – each of us bringing our gifts and talents to the table to complete the task. We have a wonderful team here at RHEMA. This crew is committed to make each event the best it can be – and this year’s Amplify conference is no exception. We have some great classes and worship sessions planned, new gear to show you and content that will inspire you to take on the challenges you may be facing in your church and ministry. All these things are great, but would be empty and worthless without God in the picture – his anointing and wisdom. (Remember what I said about “you can’t know it all”?) This is what makes Amplify so powerful – combining natural elements like audio/video/lighting/singing/ arranging, etc. with powerful worship times where we all just let go and pursue our God in a way like never before. Last year’s conference was absolutely stunning and people left refreshed and changed. Don’t miss out to join us this year: June 6-9, here on the RHEMA Bible Church campus in Broken Arrow, OK. Get your worship- and tech-teams together and make it a great experience for all. Let’s all bring our God-given talents together, learn from each other and go out and amplify his message all over the world.